Firestop Contractors International Association (FCIA) is bringing its Design, Installation, Inspection, and Maintenance/Management (DIIM) symposium to Edmonton from Sept. 21 to 22. Next month, Toronto will host the Grey to Green Conference—an event focused on how green infrastructure can improve the well-being of communities. The event will offer attendees the opportunity to learn more about the economics of green building with 75 expert speakers, local project tours, training courses, and networking opportunities. 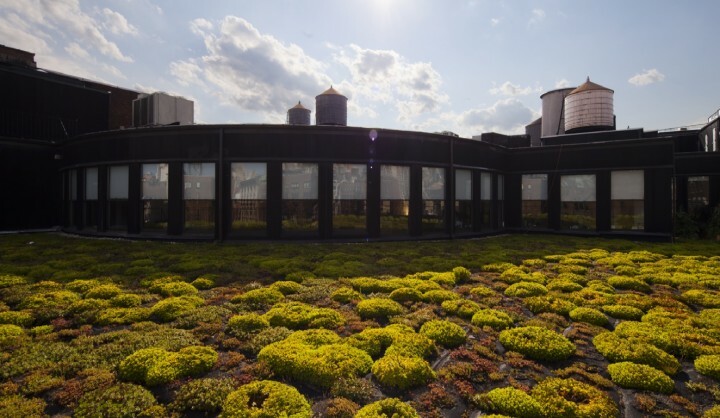 Announced by Green Roofs for Healthy Cities (GRHC) this month, international leader in biophilic design, Bill Browning, will be a keynote speaker at the event. Browning—principal at environmental consultant Terrapin Bright Green—will be speaking about his research on the neuroscience behind biophilic design and how it leads to improved health and productivity. Additionally, as part of the conference, the Canada Green Building Council (CaGBC) is hosting a half-day Leadership in Energy and Environmental Design (LEED) Site Design and Documentation workshop. Focused on best practices, the course touches on designing landscapes and projects to be water efficient and sustainable, while earning LEED credits.